Charters are available to meet your individual needs. We are happy to work with clients to provide options for your timeline and budget. Charters are based on the hourly rate for the specific aircraft and the time of the flight. The logistics of accessing areas in Alaska can be difficult and challenging, so please allow Trygg Air an opportunity to use their experience to assist you in planning your flight. Completing your survey in a timely, efficient, cost-effective manner is very important to Trygg Air. 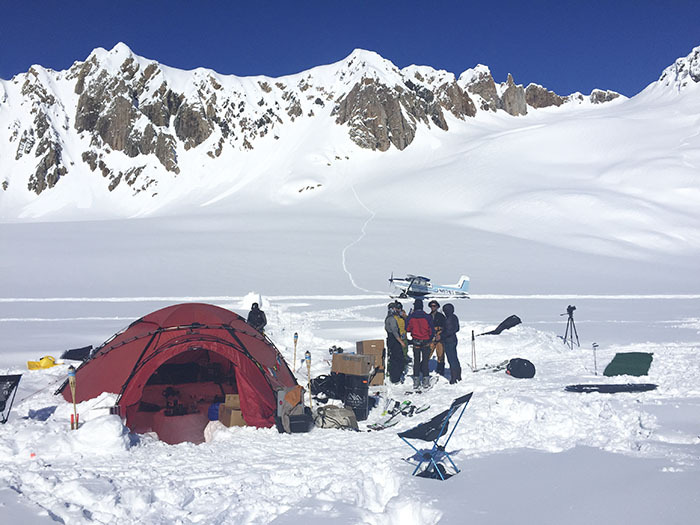 Our intimate, extensive knowledge of the Alaska terrain and conditions is a very important factor in planning transportation for your survey. We are happy to work with you to provide the best possible experience. We loved the trip to see the walrus. ...Loved the experience and best wishes for a great year. Our bear viewing trip to Brooks Falls was amazing. Chris is an awesome tour guide.